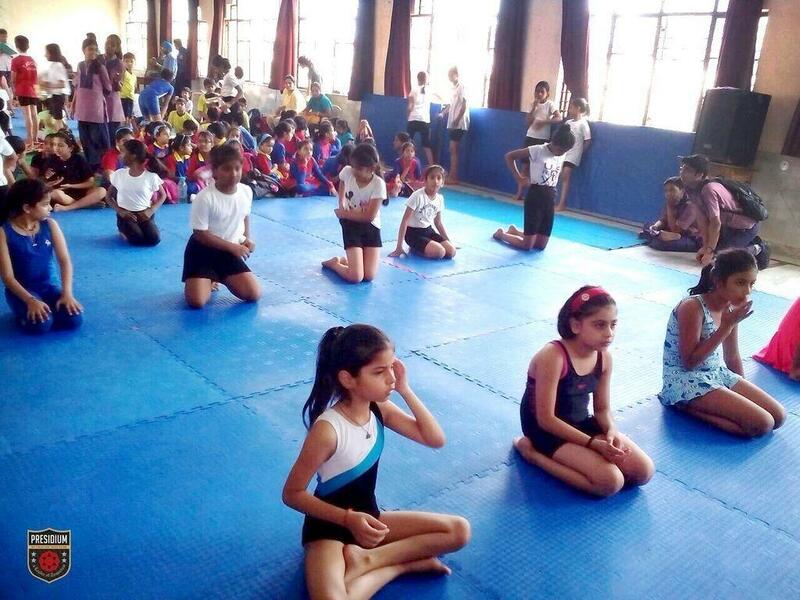 Pushing themselves and their physical limitations, Presidians from Dwarka branch left their mark in 1st Yoga Champ Scavenge 2015-2016 held at S.D Public School, Pitampura, where around 23 different schools participated. Each one of you deserves appreciation! Stay tuned towards excellence! !